Learn more about how you can get involved in KiDs Beach Club® by scrolling down this page and seeing the different ways you can make a difference in the lives of children, whether it is registering your child to attend, bringing a Beach Club to your church or school or volunteering in a club. Even if you can't serve in Beach Club, you can get involved by praying for a club or by pledging your financial support. Your child is welcome in Beach Club! Beach Club is a place where every child will feel accepted for who they are, discover a community where they will belong, and learn they have something valuable they can contribute to others. Discover how your church can partner with KiDs Beach Club® to take the message of Jesus Christ into the heart of your community. 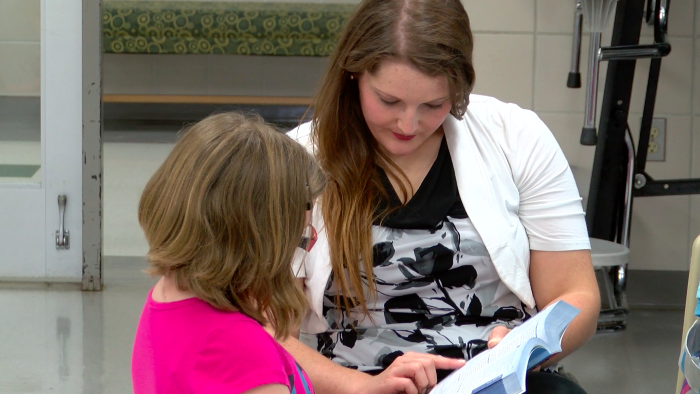 Find out how KiDs Beach Club® can facilitate an ongoing, meaningful partnership between your school and a church in your community, benefitting both your school and your community. You can make a difference in the life of a child! 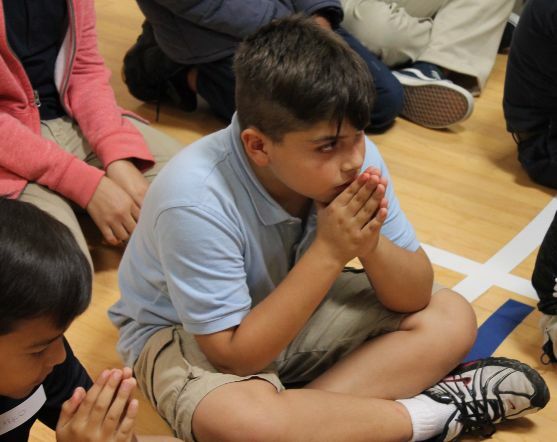 Learn how you can become part of a team that loves kids and works together to provide a weekly Jesus experience on your local elementary school campus. 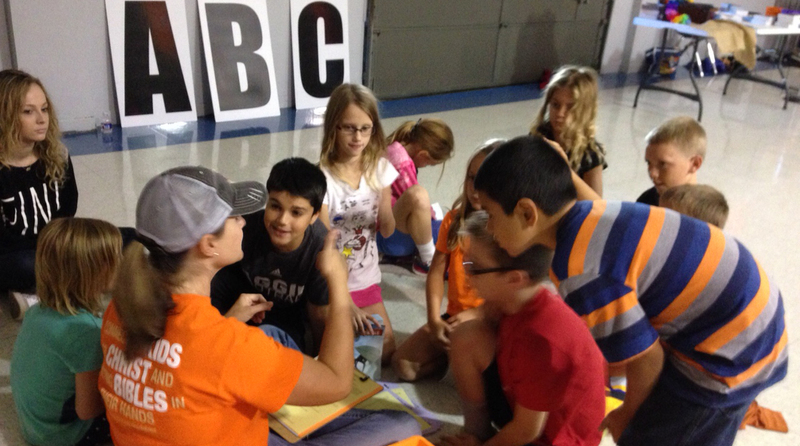 KiDs Beach Club® understands that God’s power behind our ministry is achieved through prayer. We call our prayer team “Lifeguards,” people who stand in the gap on behalf of our staff, our volunteers, our churches, our schools, our kids and their families. 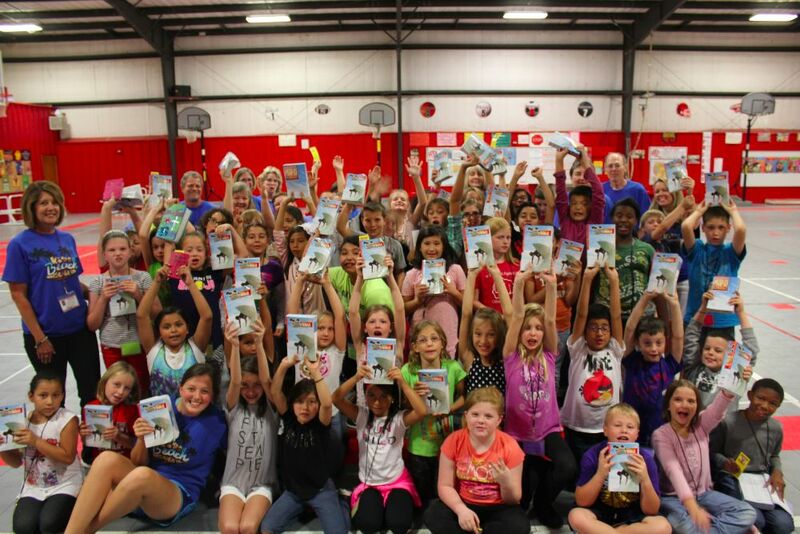 Your generosity helps KiDs Beach Club® connect kids to Christ across the United States and put Bibles in their hands!